Everything at Pharmarium makes you feel like you just stepped into a mix between an 15th century apothecary and the wizarding world of Harry Potter - in a good way. Come here for amazing cocktails and the special ambience that includes deep colours and dark ornate furniture. 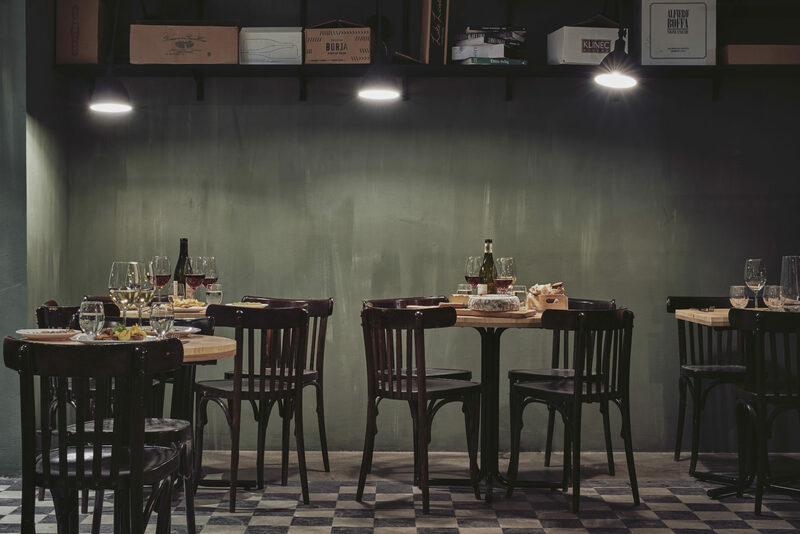 Tyge & Sessil are specialising in natural wines, and it might be the coziest wine-café in Stockholm. 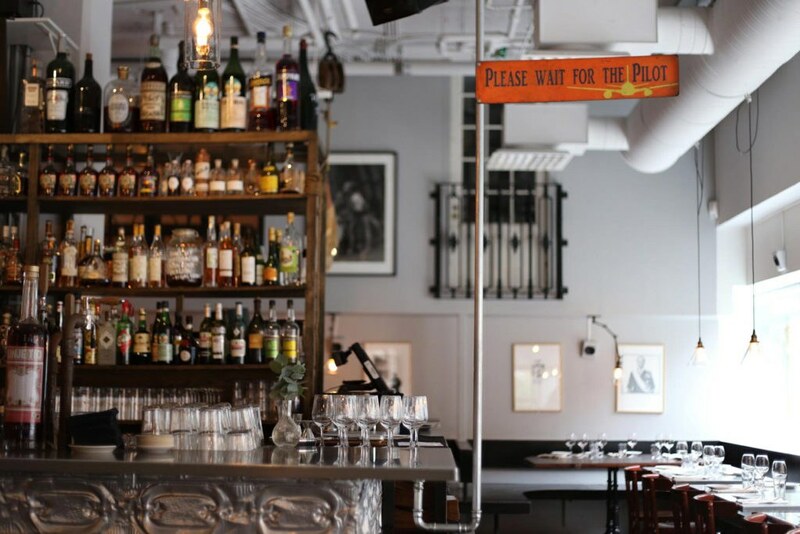 Located just around the corner from Stureplan, this is the given choice of wine lovers and experimenters alike. Well worth a visit! 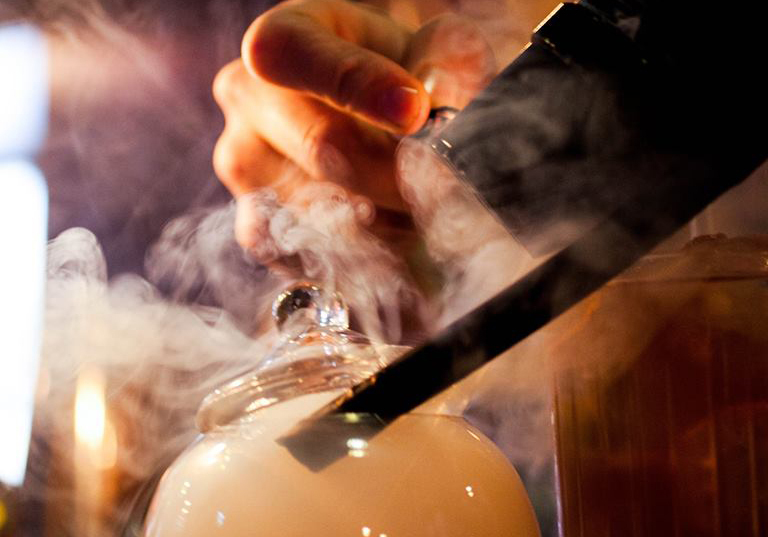 Behind the bar at Linje Tio you’ll find some of the worlds most renowned bartenders. If you’re looking for a place that puts a lot of energy in to the craft of producing quality cocktails, this is the place for you. In desperate need of a haircut? Make a quick stop at classic barbershop Roy and Son in the same location. 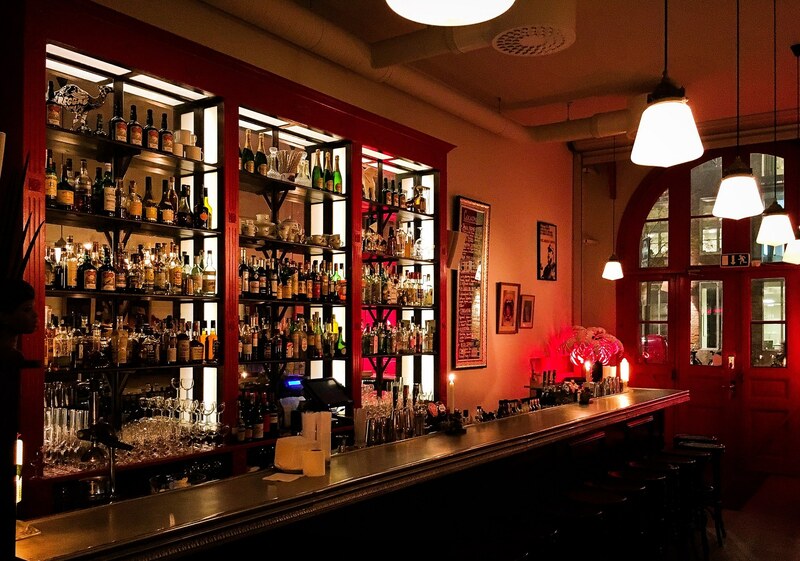 Bar Hommage is the bar of Delikatessen, a French bistro located inside an old fire station right by Mariatorget. Come here for top quality drinks and a super cozy ambience. It’s always time to treat yourself with a glass of wine or a nice cocktail at Teaterbaren, the slightly hidden bar of restaurant Teatergrillen. Order your drinks around the circle counter in the middle of the room and enjoy spotting your fellow guests.